Today I sent off a satisfyingly large bundle of my work to Nook & Cranny, an independent shop/gallery based at the Bluecoat in Liverpool. Alongside selling lovely things, they also feature lots of emerging designers and illustrators on their blog. Have a look! 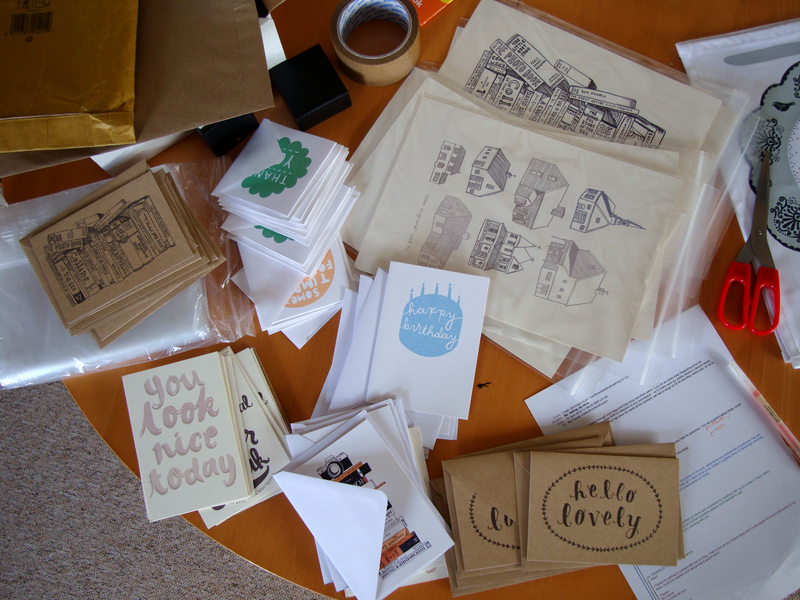 Soon my cards and prints will be gracing their shelves, yeah!